Unbeatable KITS location - SPACIOUS 1 bed / 1 bath with a large, south-facing PATIO that overlooks QUIET, green space.This is a well run strata with all major projects completed: plumbing, elevator, roof, boiler. PET friendly. 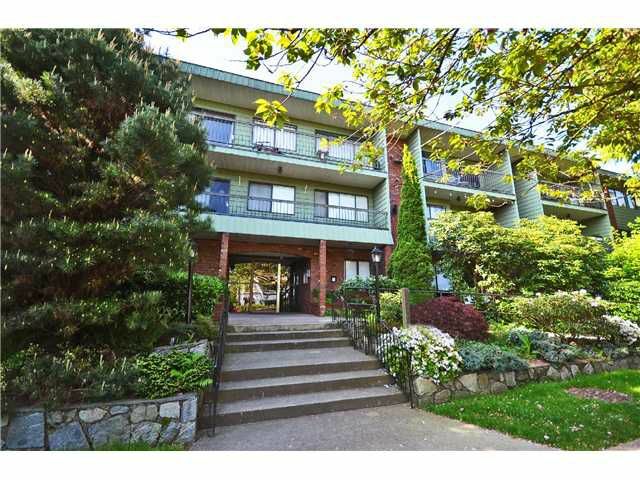 Just steps away from stores, restaurants, transit and Kits Beach! It's easy to show. Come see for yourself! Open SAT MAY 11th, 2-4pm.